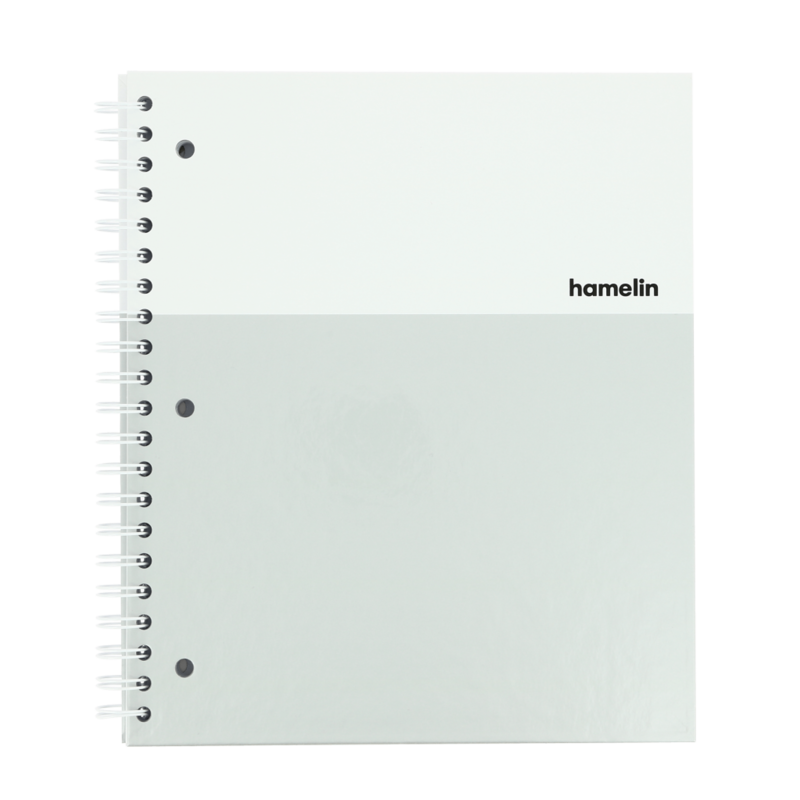 At Hamelin, we believe in the power of note taking. Ever since Ernest Hamelin opened a small factory in France over 150 years ago, we’ve put our passion into crafting high-quality notebooks. 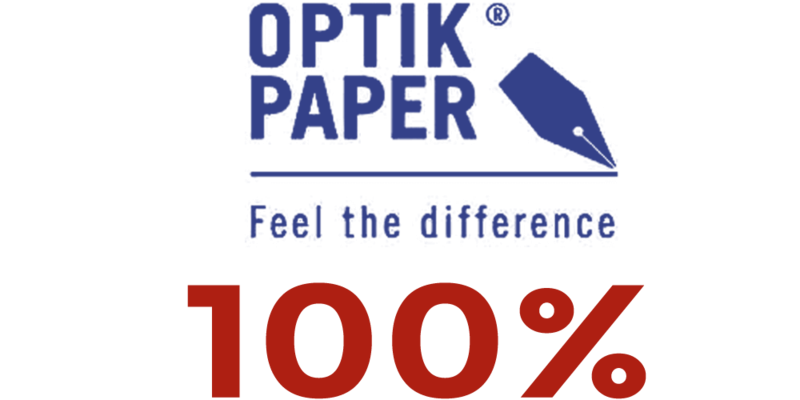 Through exceptional paper quality, smart design and continuous innovation, our mission is to create products worthy of your ideas. 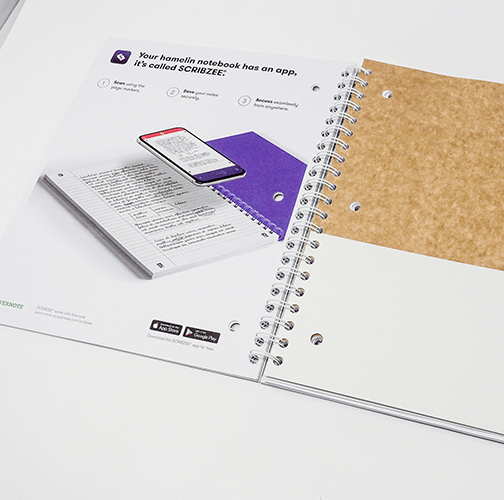 Notebooks are not all created equal. 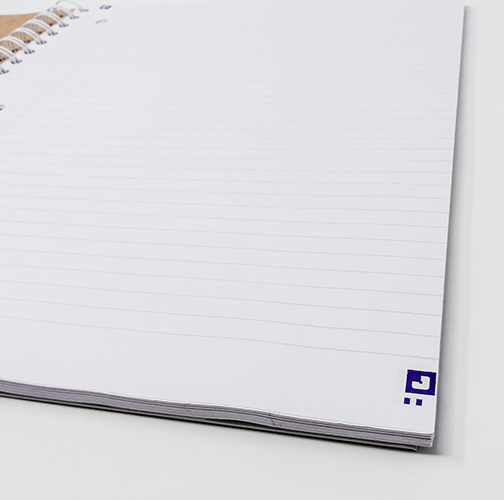 That is why at hamelin we put unparalleled quality and attention to detail into every sheet of paper. 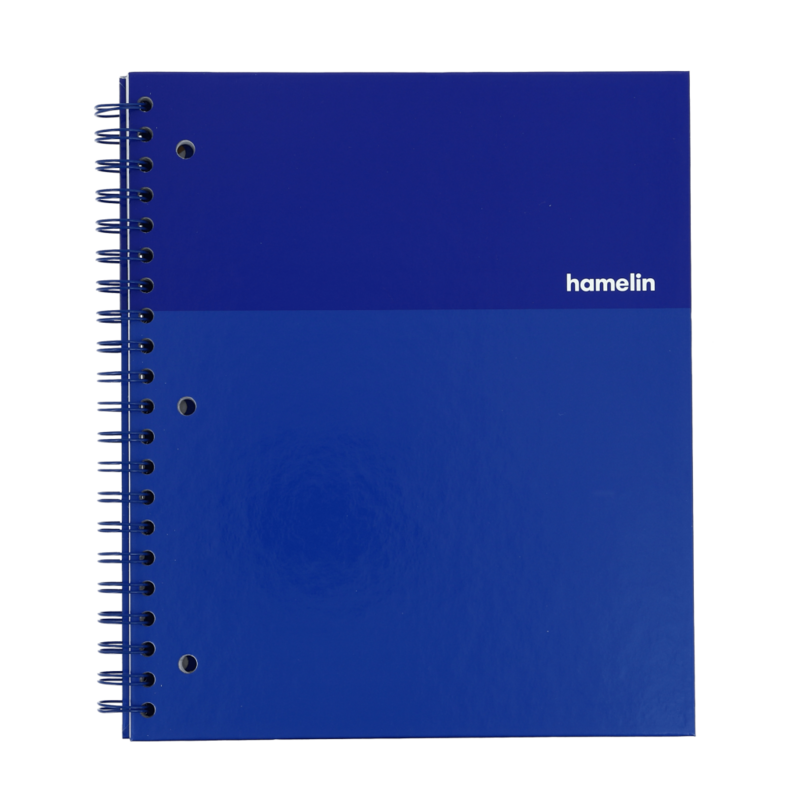 At hamelin we like to think that today’s notes can change our tomorrow. 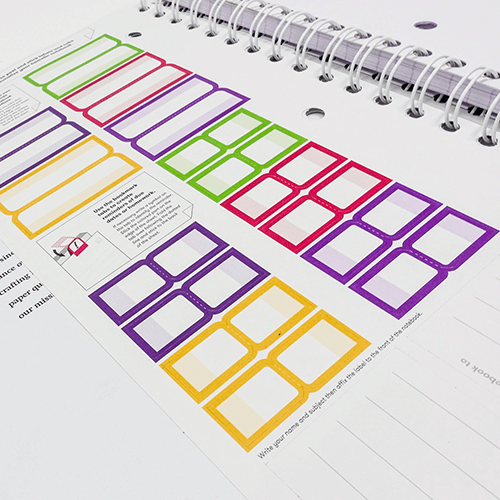 That in front of a blank page everyone should get excited. 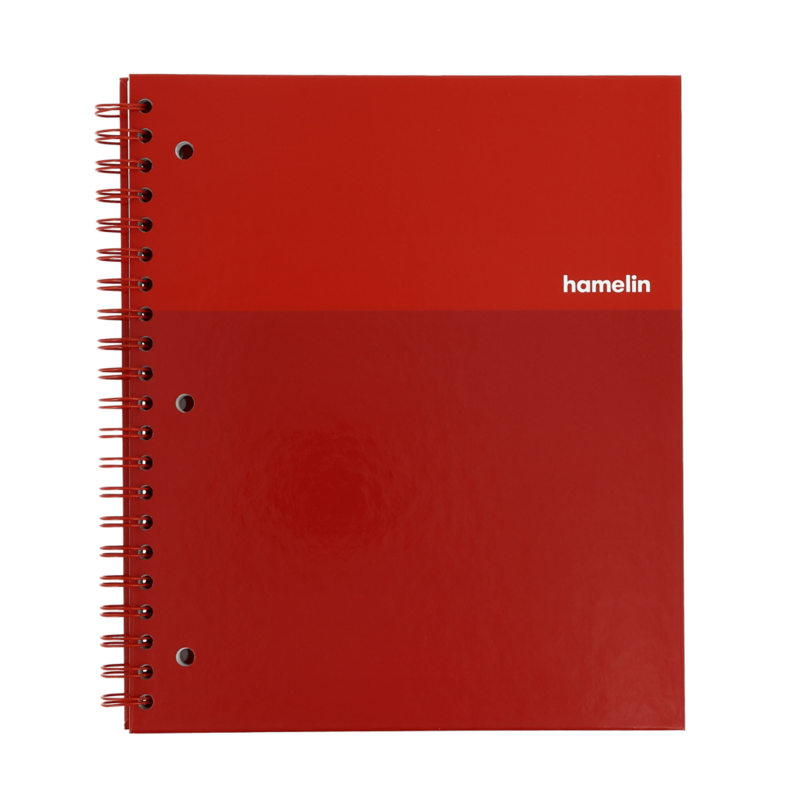 Ultimately, we believe that if everyone can take better notes, everyone has a chance to become noteworthy. We encourage every person to take note of what matters the most to them. To keep learning, take the next step and take flight.